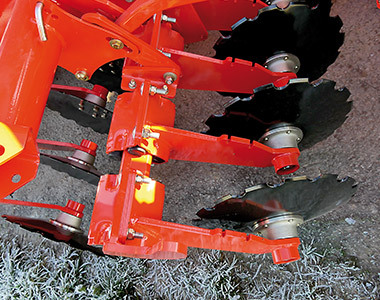 Boost your efficiency, save you time and money. 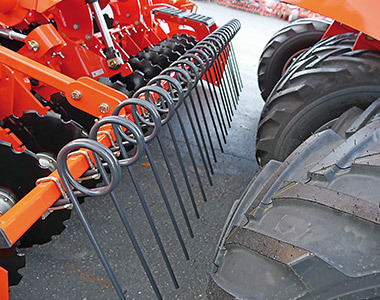 It puts precision farming at your fingertips. 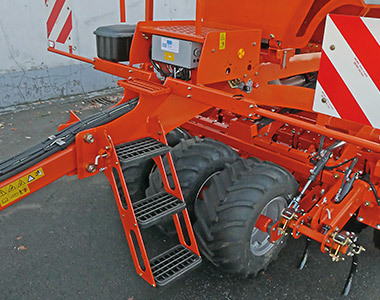 The SC Series is available in 3m or 4m rigid or 6m folding with a hopper capacity of 3000L (3m and 4m) and 4200L (6m). The hopper is divided lengthwise and the two metering devices are accordingly positioned either side. The proportion is 40:60 or 50:50. 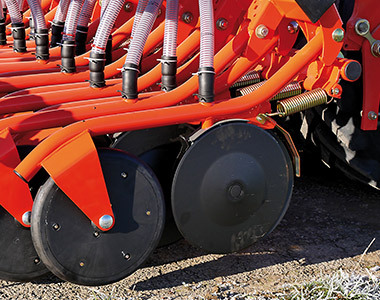 The SC is especially adapted to suite the need of precise fertiliser placement at the seed. 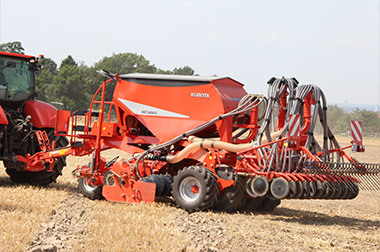 These crops can show substantial yield increase when applying fertiliser with a relatively high percentage of phosphate together with the seeds. 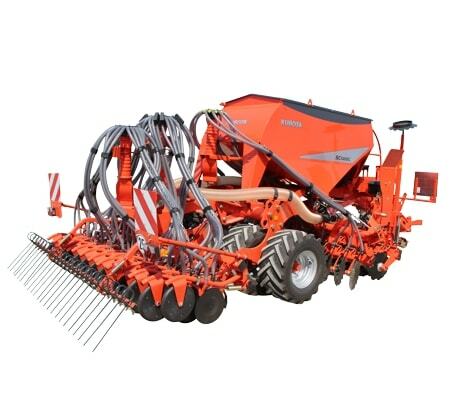 In Scandinavian and Eastern European countries the fertiliser is usually placed between the rows besides and below the seed, whereas in other countries e.g. 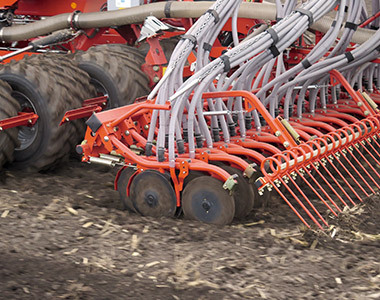 Scotland the preferred method is to apply both seeds and fertiliser in the same row. 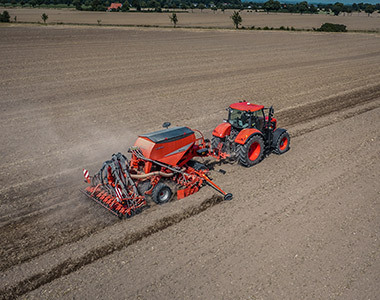 In trials of spring sown crops, yields have shown increases up to 25% compared to crops where the fertiliser has been applied by other methods. 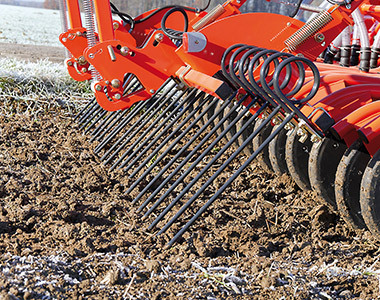 The SC is able to deliver fertiliser application rates up to 400kg/ha and 15km/h.